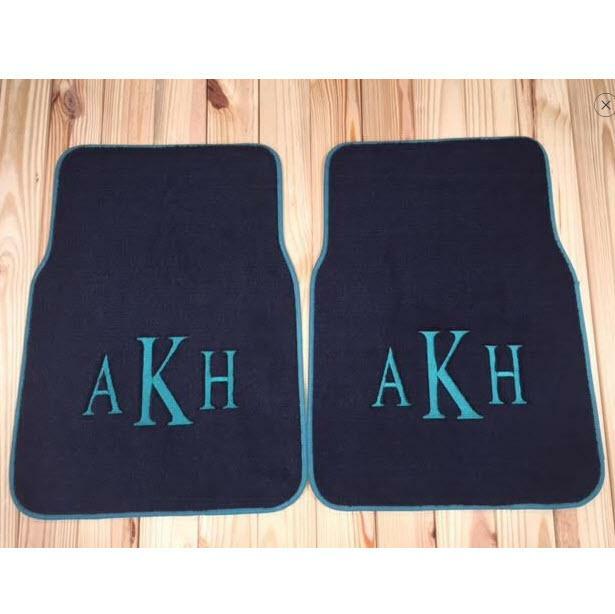 These are custom, monogrammed floor mats for most rear-wheel drive cars. Customize them to suit any car interior! 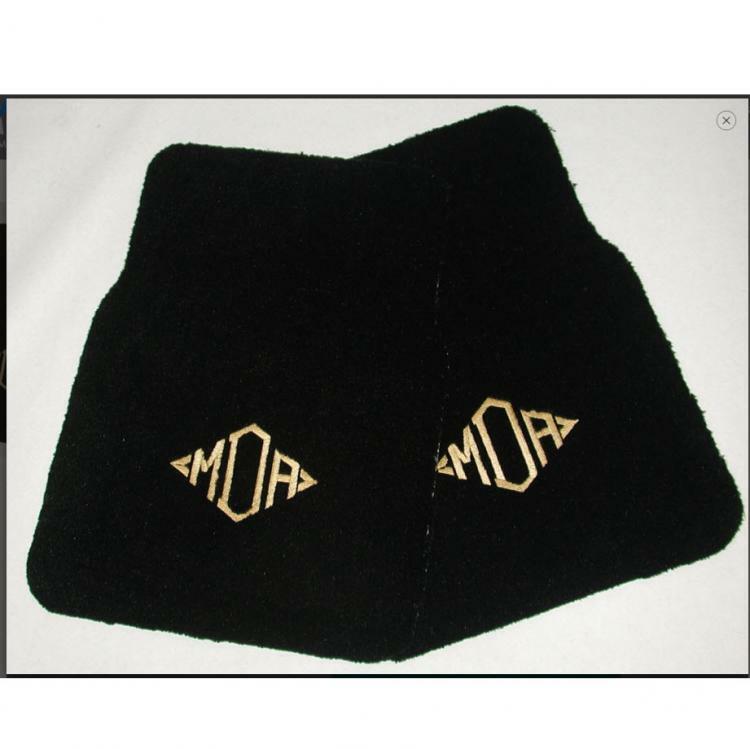 Choose a carpet color, one trim color or pattern and the font, color and style of your monogram below. 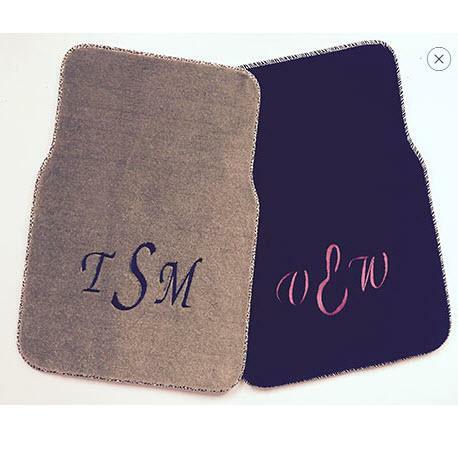 If you choose a set of four- we will have a monogram on all four pieces. Shipment will come from Alpharetta, GA and will come by FedEx. Customer ratings: 10.0 out of 10 based on 1 ratings. In stock! - Browse this brand: MatworksOur products are custom made to your specifications. This product ships up to 3 weeks after your order is placed. "please just match the trim"